Windows offer a great opportunity for a magical type of look. I do this a lot with wedding dresses. 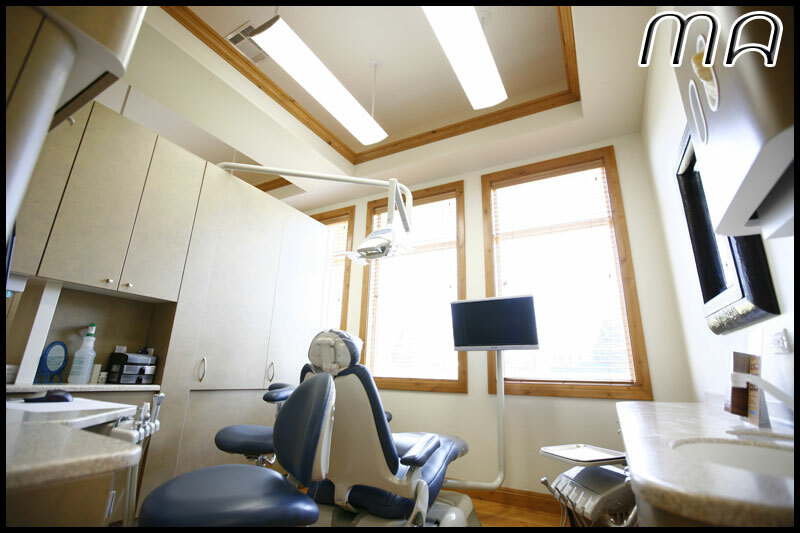 Yesterday I was taking some pictures of my good friend Warren's new Dental Office and thought this would be a good demonstration. When shooting in Av mode, with my exposure compensation bracket at zero. 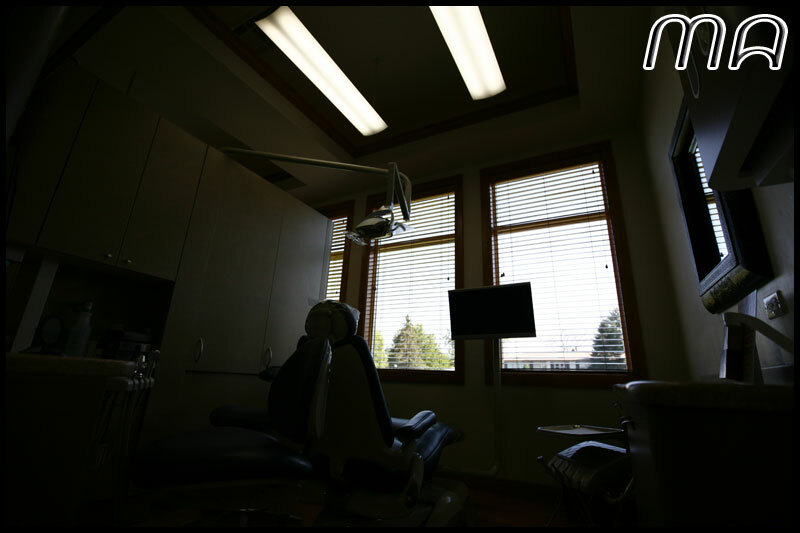 The camera attempts to expose for the brightest light in the frame (evaluative metering), so in turn, the trees outside are exposed properly and everything in the dentist's room is dark. Image below is at 3.5 with a shutter speed of 1/1000. To take advantage of this, switch to manual, and while keeping the aperture at 3.5 (or whatever) slow your shutter speed down, in this case to 1/60. The result is the highlights (window and lights) are blown out, and the room is now properly exposed. We dont even have to worry about the trees now because we have exposed them right out of the picture. 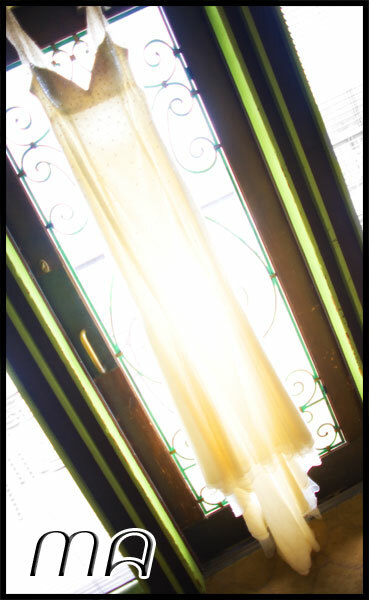 It's another neat handy trick- Overexposing window light.